Cute and move in ready! Many updates include: new carpet throughout, new paint, hot water heater (2017), new AC unit (2018), updated bathroom, new tile, and more. Home sits on an oversized, corner lot with extra large shed. 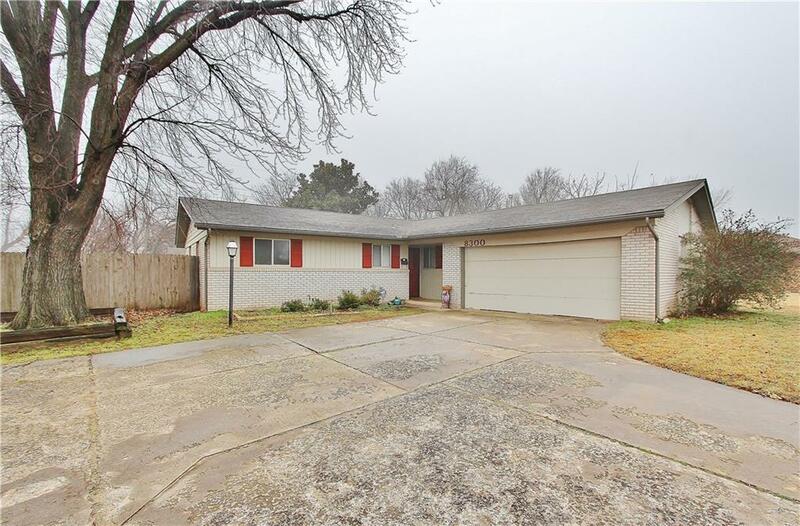 Great location near Lake Overholser with easy access to Route 66 and the turnpike.